printed t-shirt dresses | Is This Fashion? Autumn Winter Dresses 2010 & Styles look out for! This season is all about the glamorous dresses! From the fashion shows i have been to recently and all the previews i can tell that this seasons dresses are heavily inspired by the late 1950s early 1960s. Look out for full length 1950s style womens dresses! 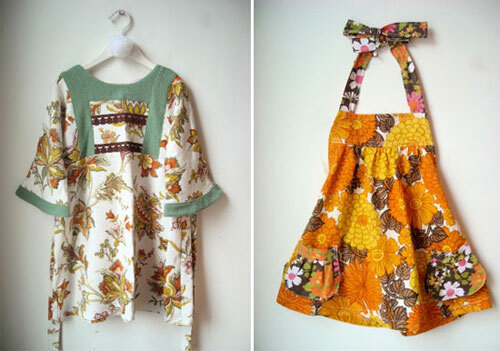 This season vintage dresses and clothing in general are in! !Look out for polka dot vintage dresses, jersey dresses, printed t-shirt dresses, leopard print dresses, lace dresses & vintage flare dresses.